A choice of one chemical hair services (Unit Price: RM250): - Coloring / Highlights / Perming / Balayage / Ombré. 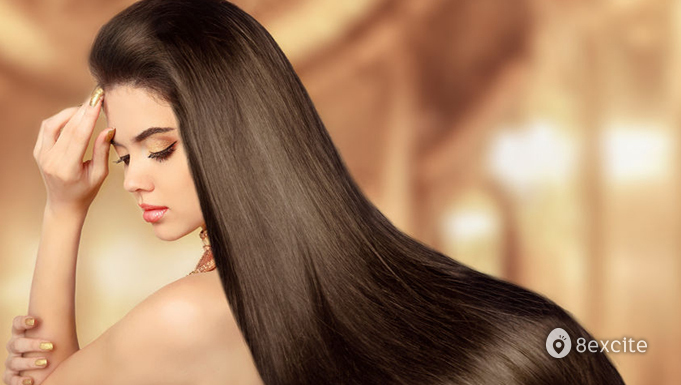 Katsu Hair Salon by Michael Ling is one of the Kerastase ambassador salon in Malaysia which carries the highest quality services for your new look. 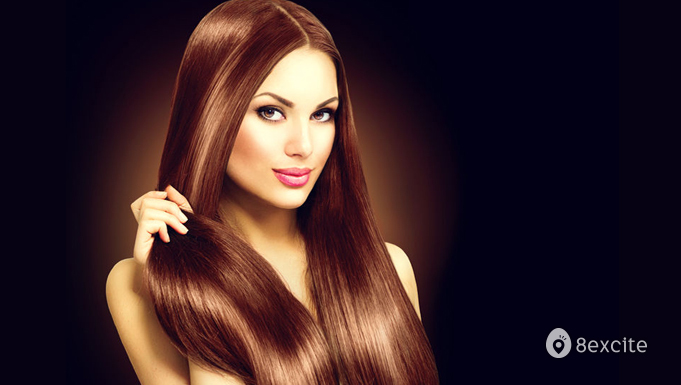 Some of it are image consultancy service, Keratase treatment, coloring, rebonding, perming and many more. This hair sanctuary even has private rooms for Muslim customers or those who want some privacy. Come in and relax as you know your hair will always come out great. Valid daily from 11am to 7.30pm except Wednesdays (including selected eves of public holidays and public holidays, call to inquire). Redemption on eves of public holidays and public holidays subject to surcharge. SMS +6013-236 6386 to inquire before purchasing. Limited to 1 voucher per person and for first-time customers only. Surcharge is applied to per service, SMS +6013-236 6386 to inquire before purchasing. Reservation required and must be made at least 2 days (Mon, Tues, Thurs, Fri) or 3 days (Sat, Sun) in advance and is subject to availability. SMS to inquire before purchasing. Rescheduling must be made at least 1 day prior to the date of the original booking. SMS +6013-236 6386 and provide your name, contact number, preferred date and time of appointment, and voucher code. You will get a booking confirmation via SMS within 1 working day. Voucher is considered redeemed and no refund will be given after an appointment date is confirmed.